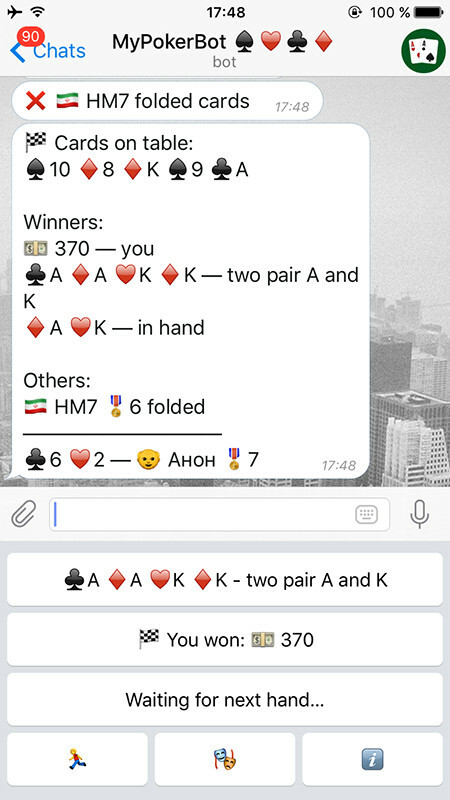 MyPokerBot lets you play ♠️♥️♣️♦️ Texas Hold ’em Poker with Telegram users at a 5 person table. 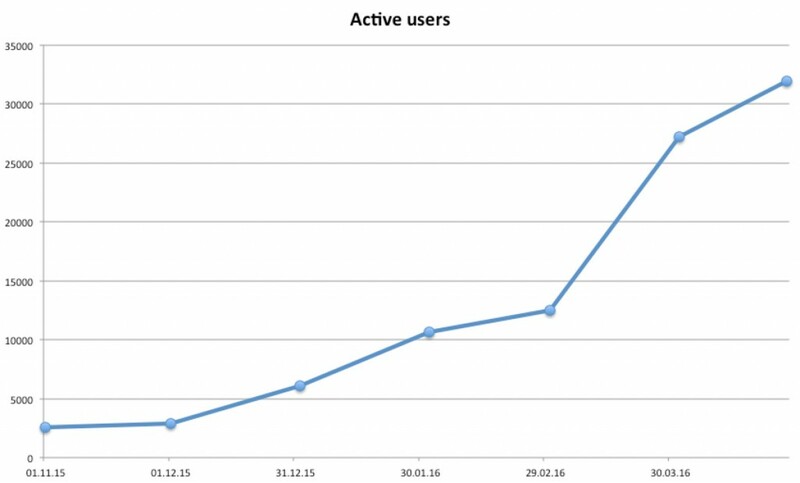 MyPokerBot is Top 1 bot in Telegram Store Bot with over 18.000 MAU (Monthly Active Users) and 78.000 registered accounts. 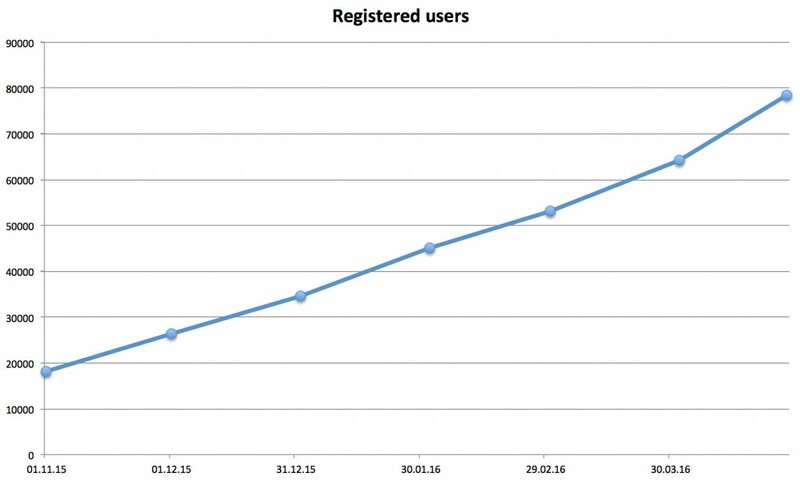 It was launched on 19th August, 2015. 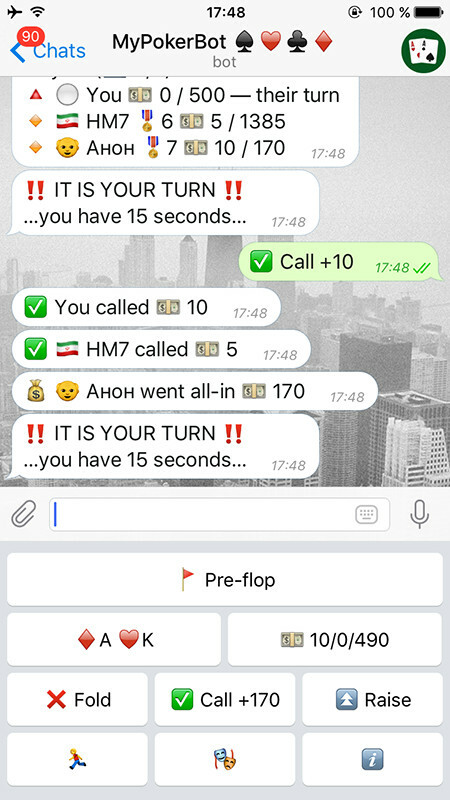 This awesome Bot lets Telegram users play Texas Holdem poker with their friends and random people at private and public tables that seat 5-9 people within Telegram messenger interface, using custom bot keyboard, without the need to install additional app. 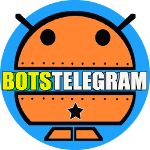 Bot is available in 14 languages and over 500 new users are signing up daily. 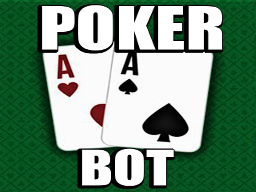 Top 3 languages in MyPokerBot are Russian, English and Italian. How does one get to the StoreBot.me top? 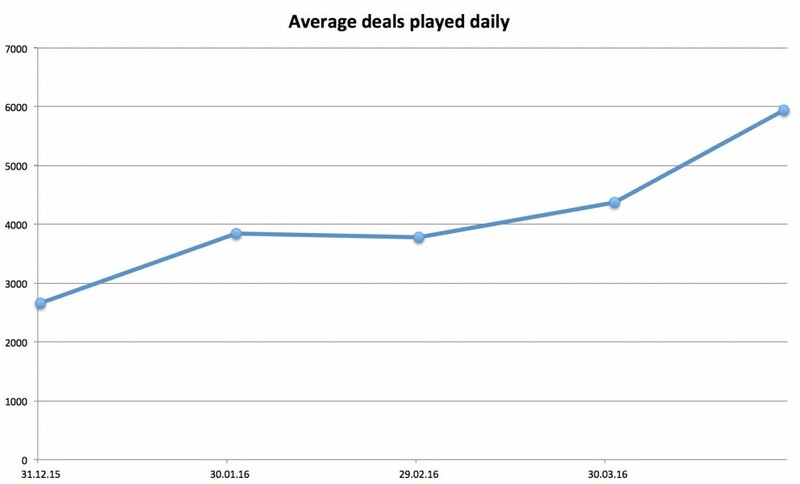 If you’d like to obtain further information, check MyPokerBot Website out. That is mylink https://telegram.me/mafiagangsbot?start=I45CF73E9E166ADF or just forwarding the previous message. I will get ? Cash for everyone clicked this link. 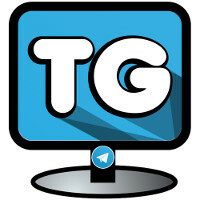 That is mylink https://telegram.me/mafiagangsbot?start=I45CF73E9E166ADF . I will get ? Cash for everyone clicked this link.